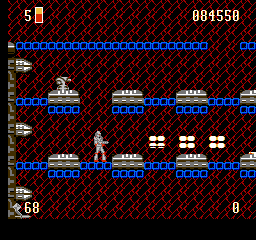 As you can see on the shots, the game is mostly like T1, but every level contains new secrets and some have changed completely! 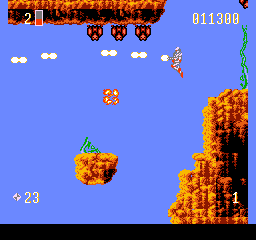 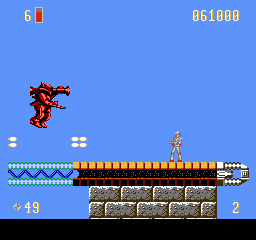 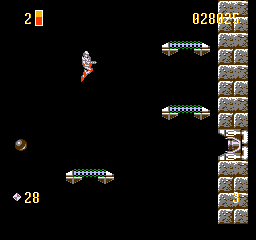 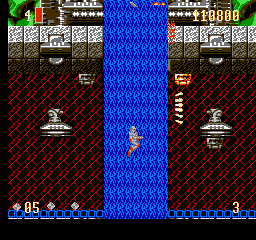 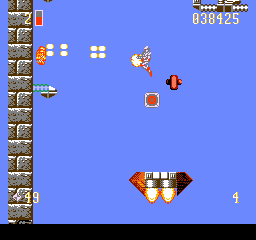 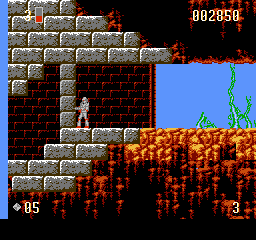 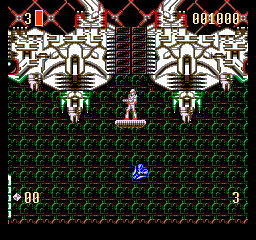 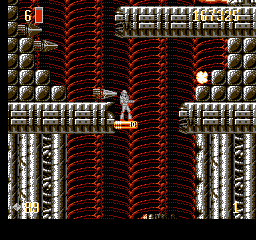 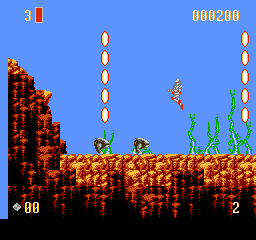 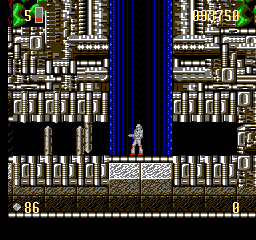 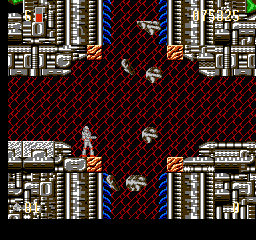 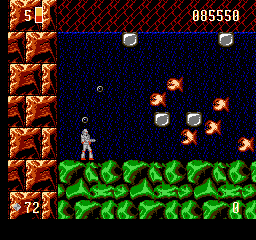 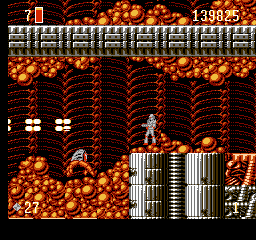 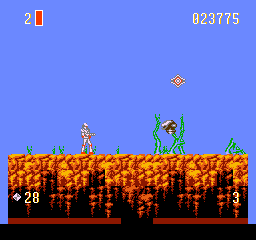 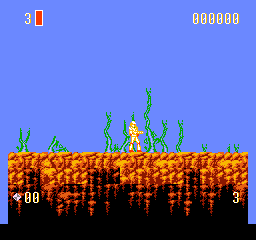 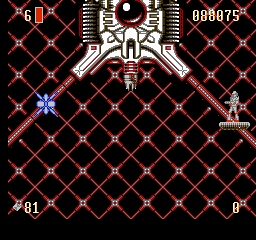 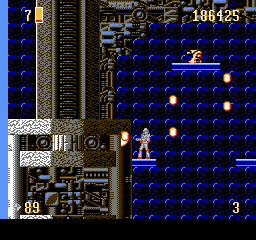 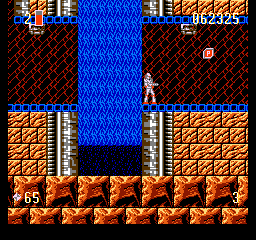 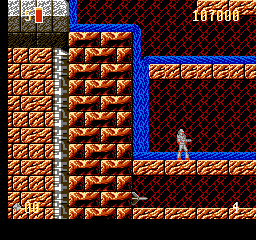 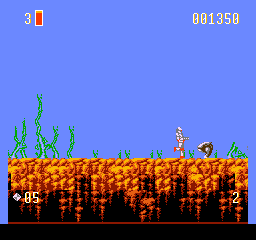 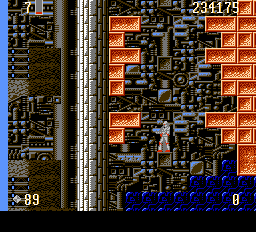 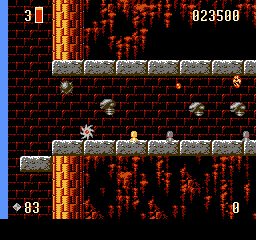 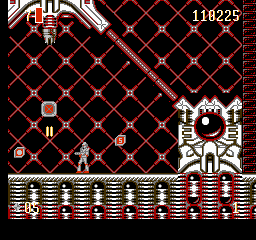 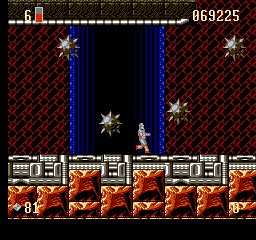 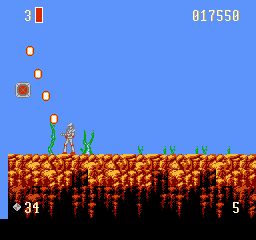 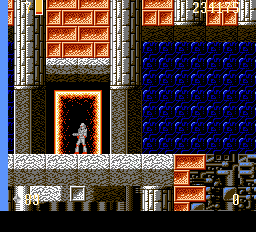 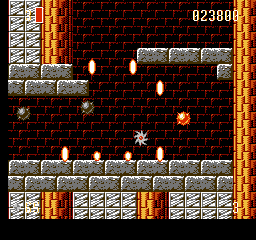 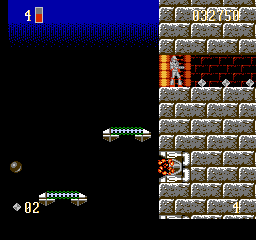 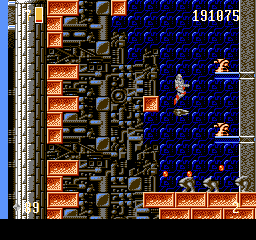 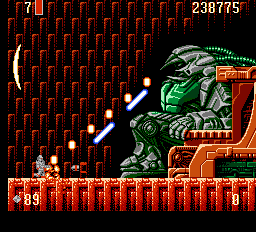 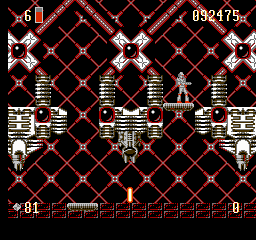 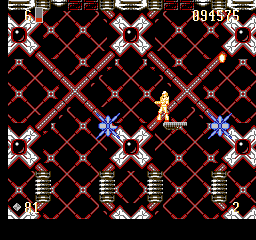 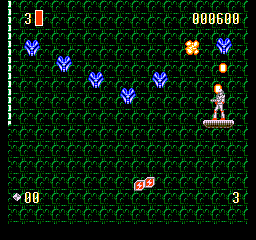 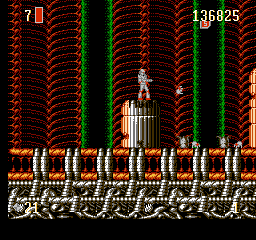 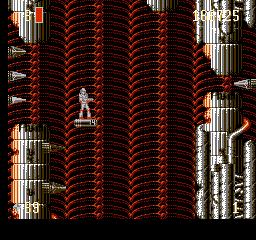 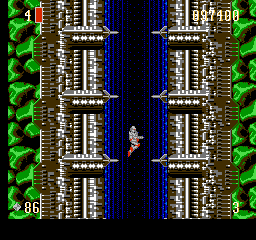 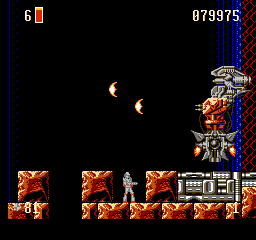 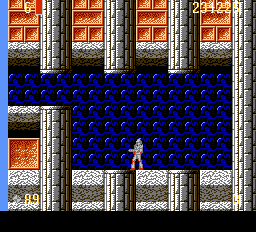 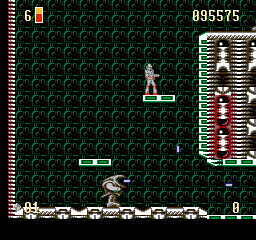 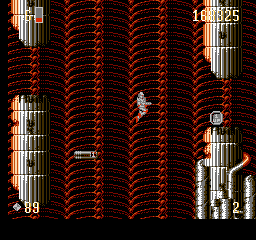 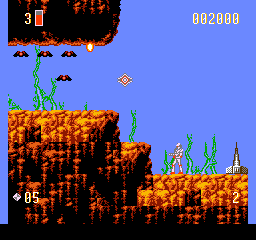 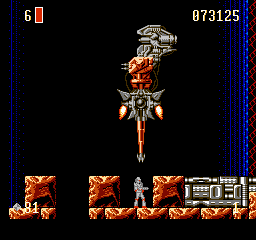 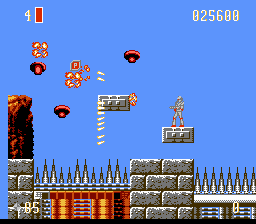 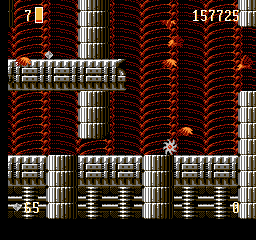 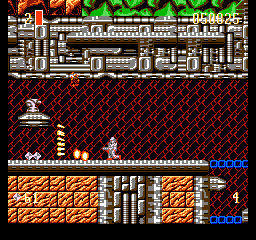 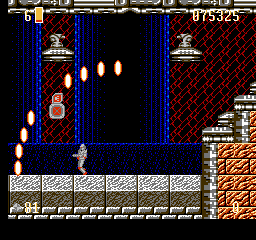 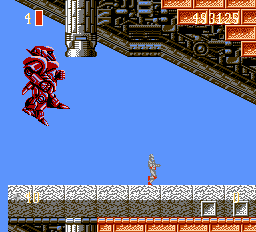 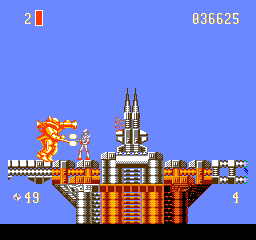 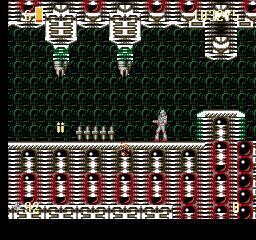 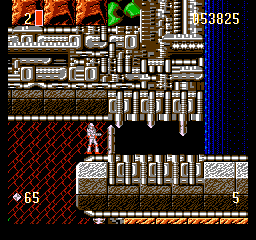 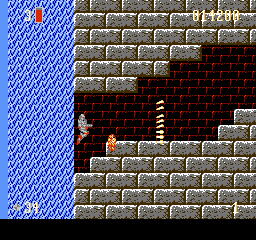 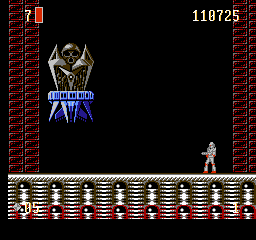 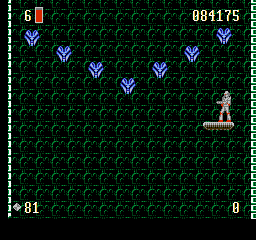 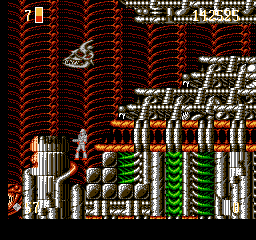 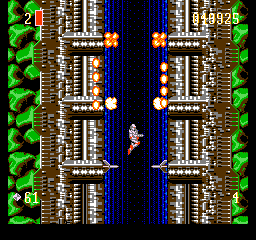 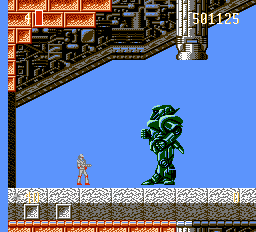 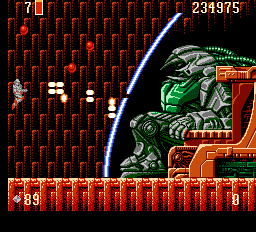 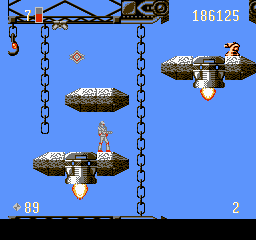 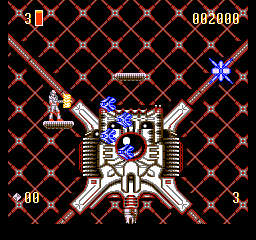 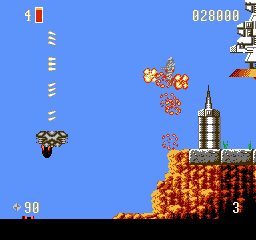 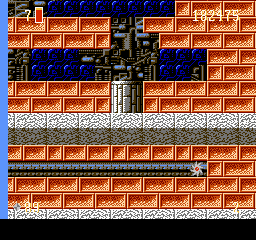 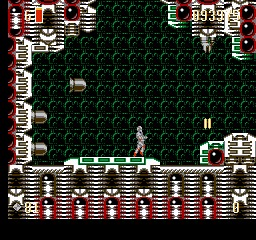 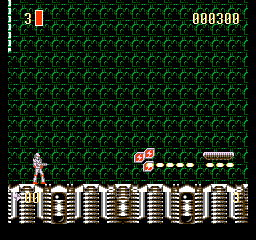 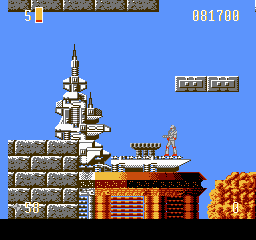 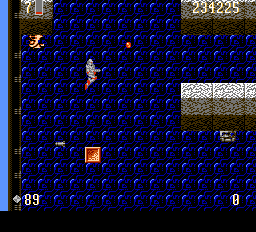 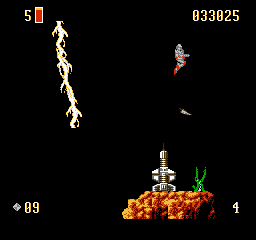 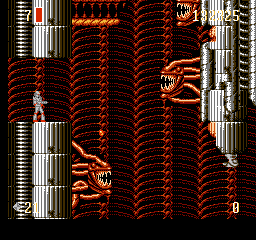 There are also some elements of T2, like some of the enemies, the bounce shot and some music; You also have unlimited wheel-mode, which makes the game very easy in some parts (the bombs in wheel mode are like in T3) The powerlines have been changed to a strong spread-shot which you can shoot 8 times by activating the item! 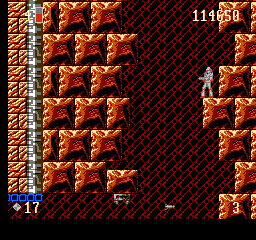 You can also run faster by holding fire while walking (this is cool with the laser because it has autofire;) Of course they didnt forget the surround-shot (holding fire while standing) The most stupid thing in this game is that you have to start a level from the beginning when you die, that sux! 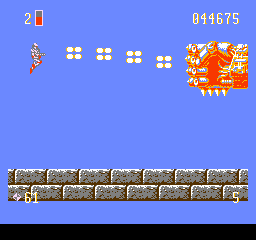 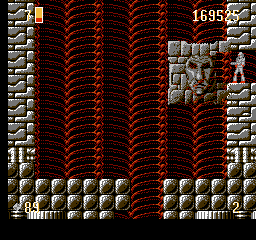 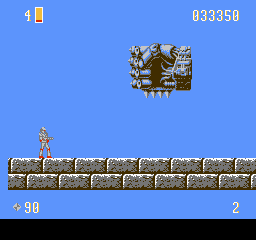 Unlike the other T-Games the game has only one boss in each world, mostly in Level 3! 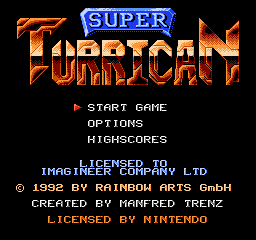 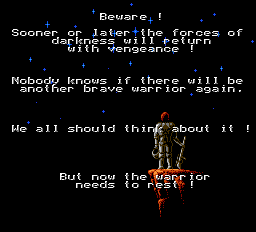 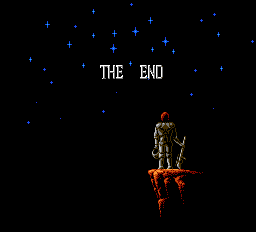 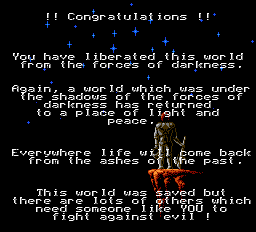 Of course the graphics and music are not so good because of the poor possibilities on the NES, but all in all i think the game was quite fun and is not such a bad conversion! 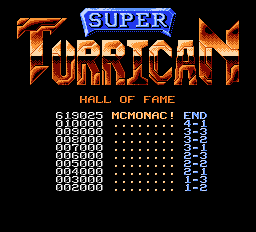 Thanks to McMonac for the shots and the text!